As a Service Disabled Veteran Owned Small Business (SDVOSB), we have been providing world class tube assemblies to various industries for more than 30 years. 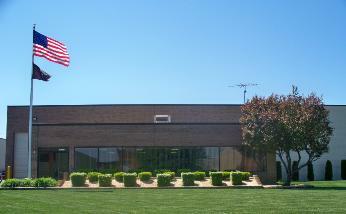 Our 20,000 square foot custom tube fabricating, machining, and packaging plant is located in Sterling Heights, Michigan. We are fully capable of providing you all the expertise needed to implement and maintain any program. We believe we can be a valuable partner in the pursuit of cost, quality, and delivery excellence. We are an ISO 9001-2008 certified company with automated CNC equipment, low overhead, and lean manufacturing systems. We are confident that we can provide the most competitive pricing with the highest quality standards in the industry. Copyright © 2012 Midwest Tube Fabricators, Inc.. All Rights Reserved.